Will smell as sweet as any”. 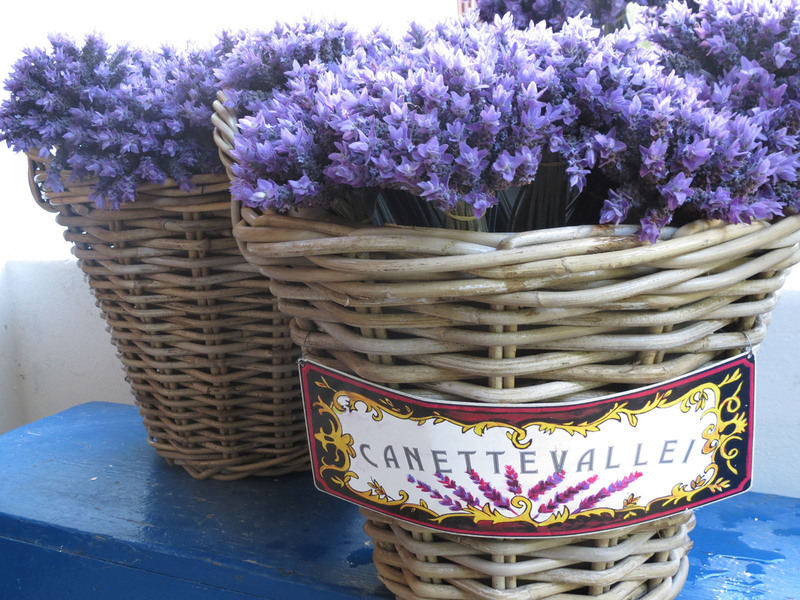 The word Lavender comes from the Latin word ‘lavare‘ which means to wash. 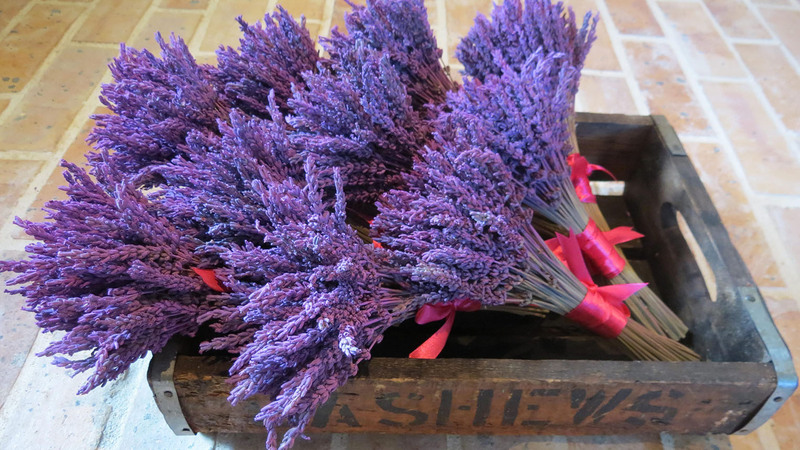 Lavender was used by the Romans to scent their linen, to purify the air and to soothe their babies. Called a ‘Panacea’ (cure-all) during the Middle Ages, lavender has been used for its anti-bacterial, anti-fungal, muscle relaxing, sedative, cicatrizing and anti-depressant properties. Today lavender is renowned for its therapeutic benefits, particularly as an aid to relaxation and as a calming, soothing treatment of minor burns and insect bites. Our lavender is farmed organically, no chemicals are sprayed on the lavender, our products are safe to use on sensitive babies’ skin and our dry lavender is safely used as a culinary herb in bakes and tea blends. All our products are currently all crafted by hand on the farm, employing local help. 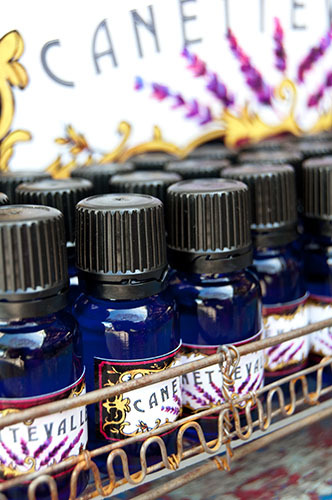 Our essential oil is 100% pure and free of chemicals. 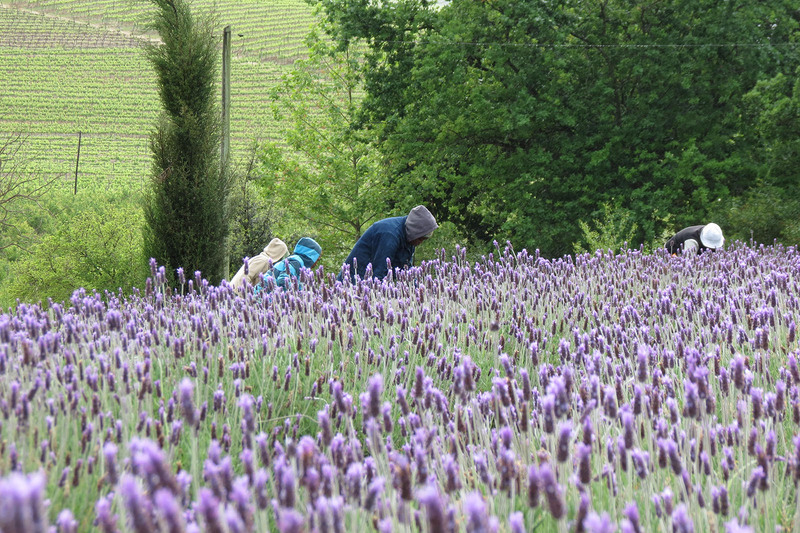 We harvest our lavender, lavandin abrialis, when the flowers have reached optimal ripeness, in the first or second week in January. We harvest by hand employing unemployed youth of the Vlottenburg area. The crop is entered as quickly as possible after cutting to ensure the best quality oil. 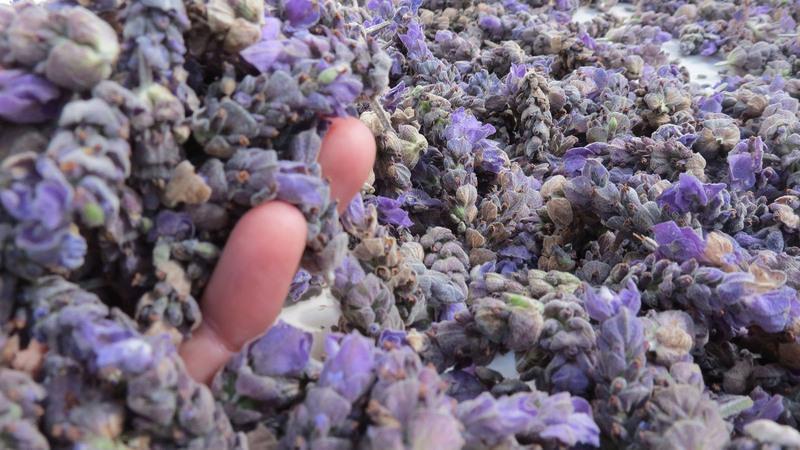 Our lavender essential oil is extracted through a steam distillation process. 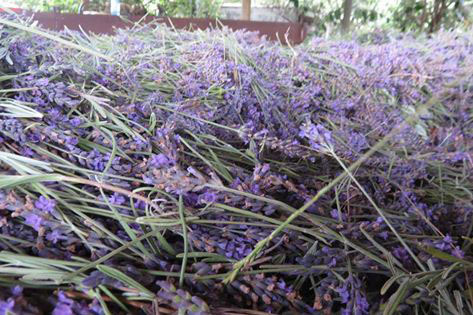 We obtain about 12 kgs of lavender oil from one tonne of flowers. Only the flowers are used, no stems or leaves go into the still. After the oil is extracted from the flowers, the wet pulp goes back into the lavender fields, strewn out as mulch between the rows. • Aching muscles: Add 4 drops of lavender oil and a handful of Epsom Salt to your hot bath and soak away the tension. 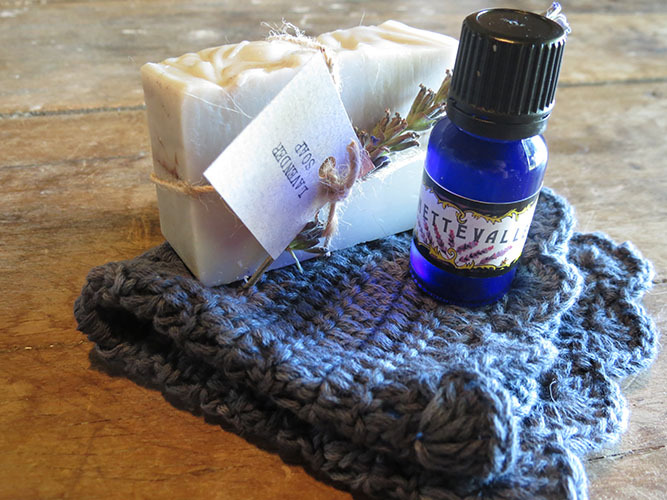 • Lavender oil has powerful anti-bacterial, anti-fungal and antiseptic properties. • Cuts and wounds: Apply neat to sooth pain, prevent bacterial infection and aid scar-free healing. Anxiety, stress and insomnia: A few drops in your bath will help you relax and unwind as lavender has calming properties. 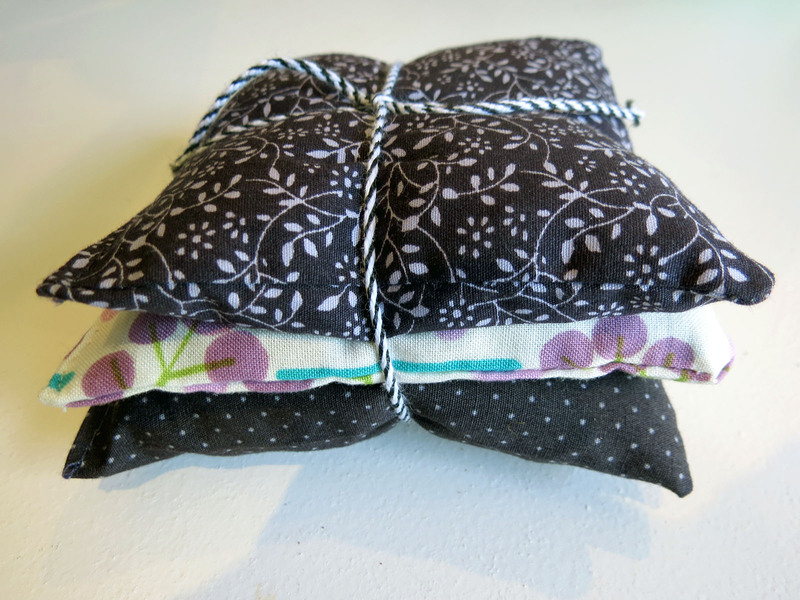 • Babies can be relaxed and massaged with lavender oil. • Sinusitis and congestion: Recommended for inhalations, or put a few drops in your shower to open up your sinuses. • Sunburn: Add a few drops to a plain cream and massage the red areas on your body. • Minor Burns: apply neat to the affected area to soothe pain and heal scar-free. • Acne: lavender oil inhibits bacteria that cause the skin infection, helps to rebalance the over secretion of sebum which the bacteria thrive on and reduces scarring. Use a few drops in a plain cream as a moisturiser or cleanser. sible and often to soothe itching skin. • Burn your lavender oil for a fresh, sweet smelling environment. Also available in attractive display box of 24 bottles. Please contact us to enquire about the display unit, larger volumes and trade price lists. 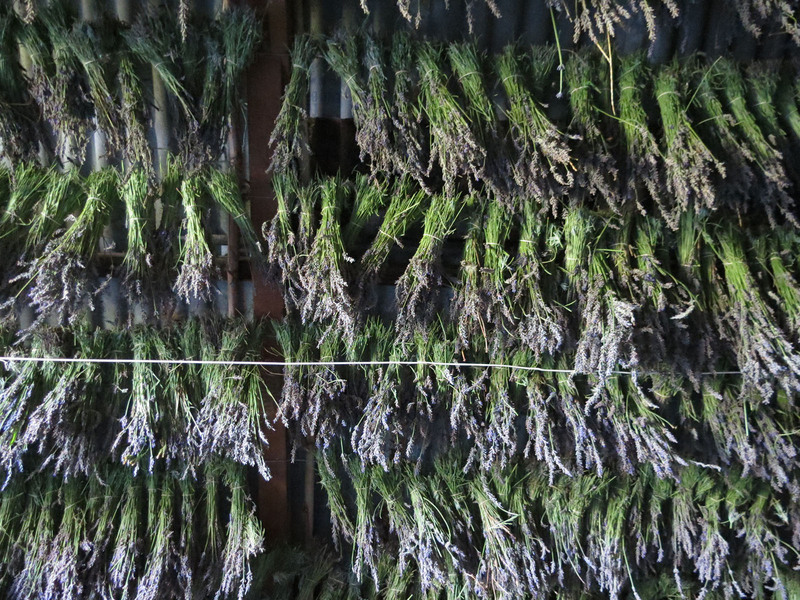 We dry a portion of our lavender flowers every year to satisfy a growing demand from brides, soap makers and crafters. We also make whole head confetti, drying the entire flowerhead. 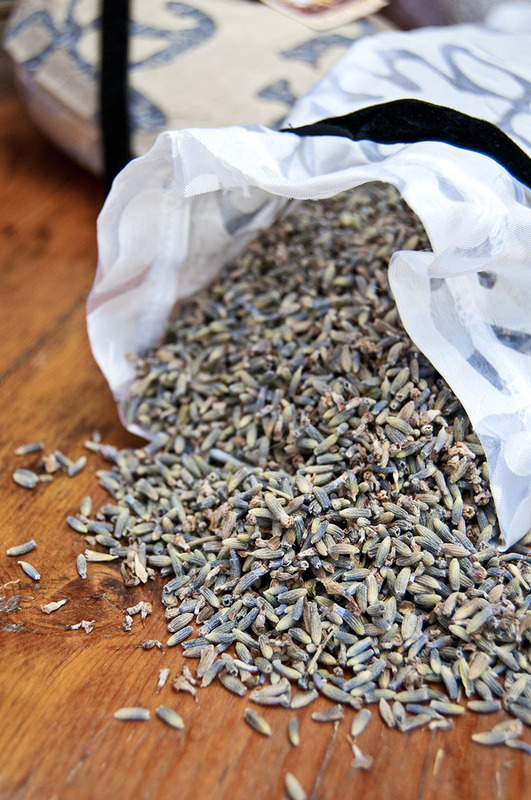 Our dry lavender is packed in bulk packs of 1kg and sold as confetti (also described as lavender rice). The scent is located inside the tiny florets, which, when crushed, releases the scent. The scent is guaranteed for at least five years. 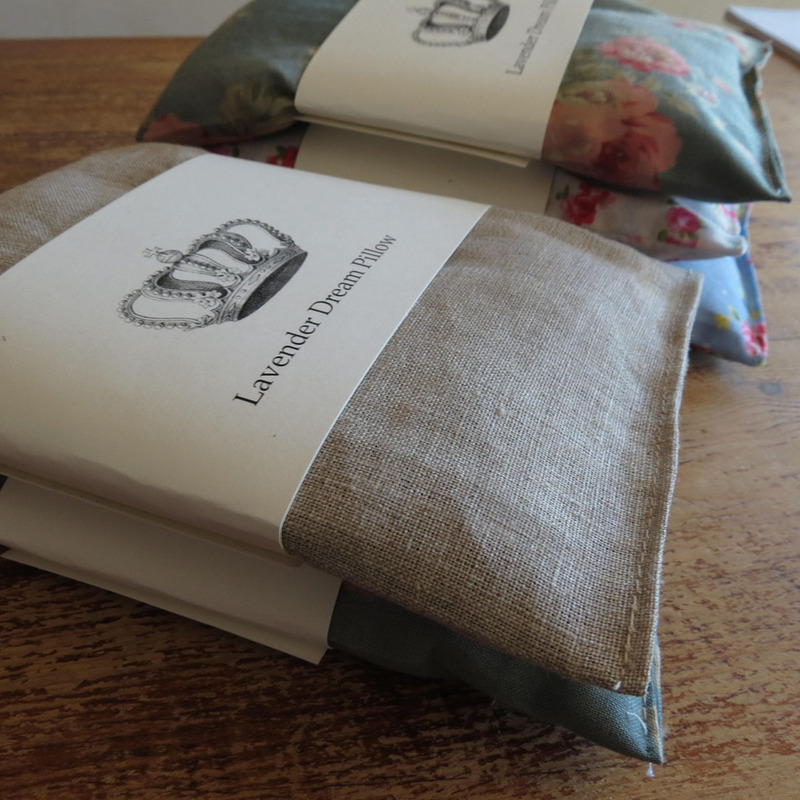 On the farm we produce a range of lavender filled sachets, hearts and pretty scented bags. We have also established a small section of cut flowers on the farm, which give a bright and vibrant flush of colour between May and October. 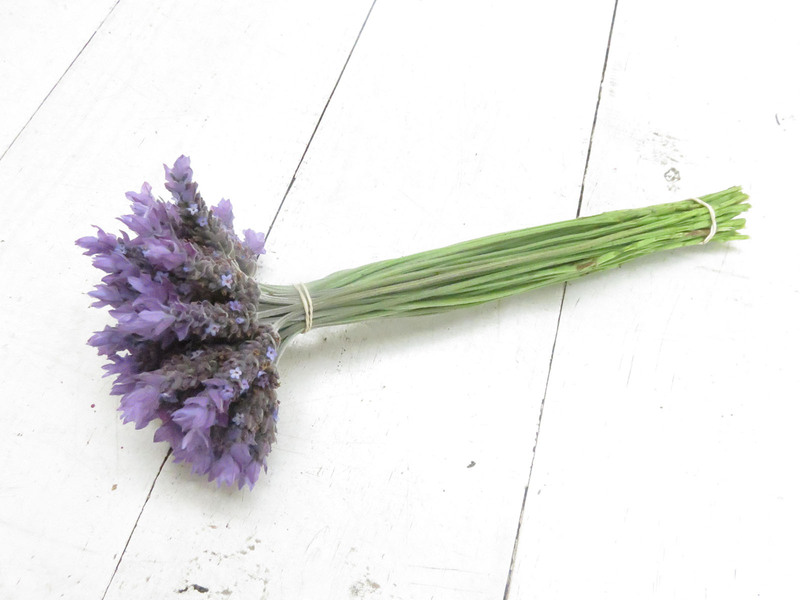 We cut this beautiful lavender every day during the season and make up pretty bundles of lavender which we supply to brides, shops and florists. Bundles are tied tightly, consist of 60 stems which are about 25cms tall and have no leaves. To place an order, please contact us at pella@adept.co.za. 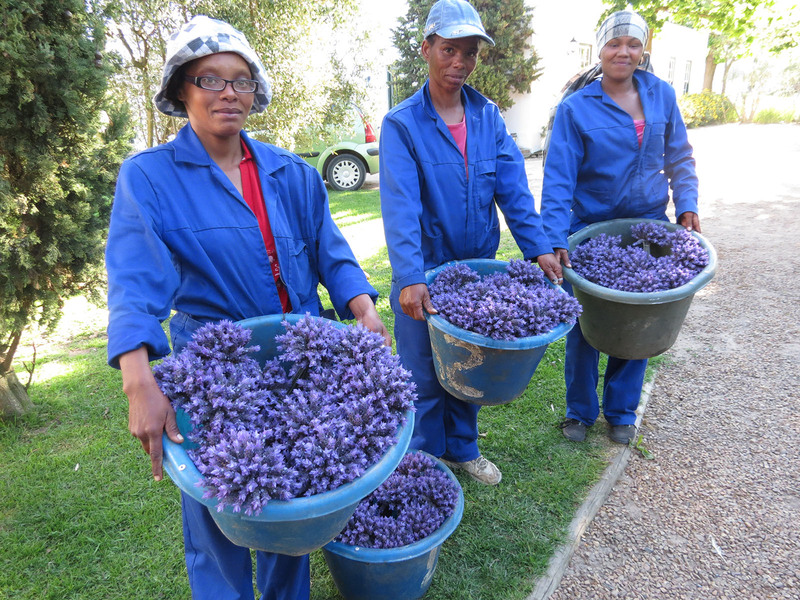 Lavender is bee heaven… Once a year we harvest honey from our hives. 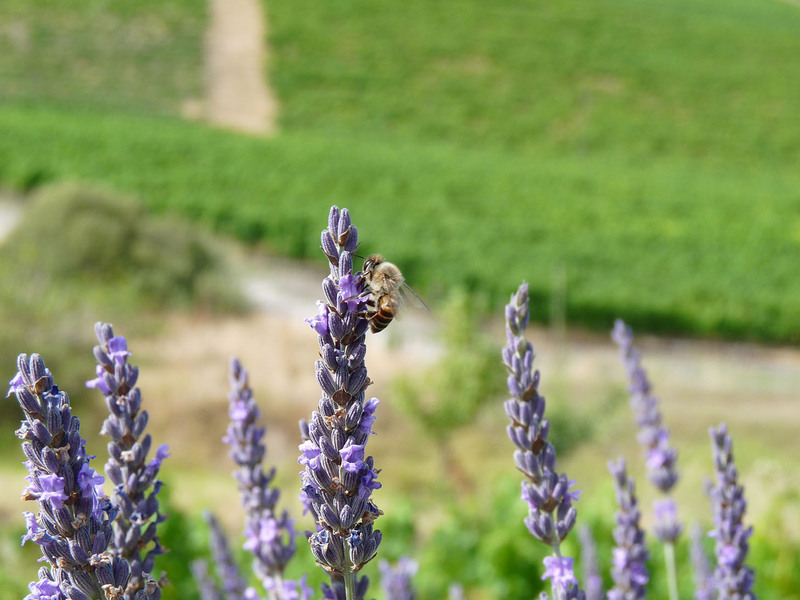 Our bees gather nectar from the lavender fields and produce “miel de lavande”, a well-rounded mono-floral honey with a delicate scent, a true gourmet honey. Extremely rare, it is described by honey connoisseurs as the best kind of honey. 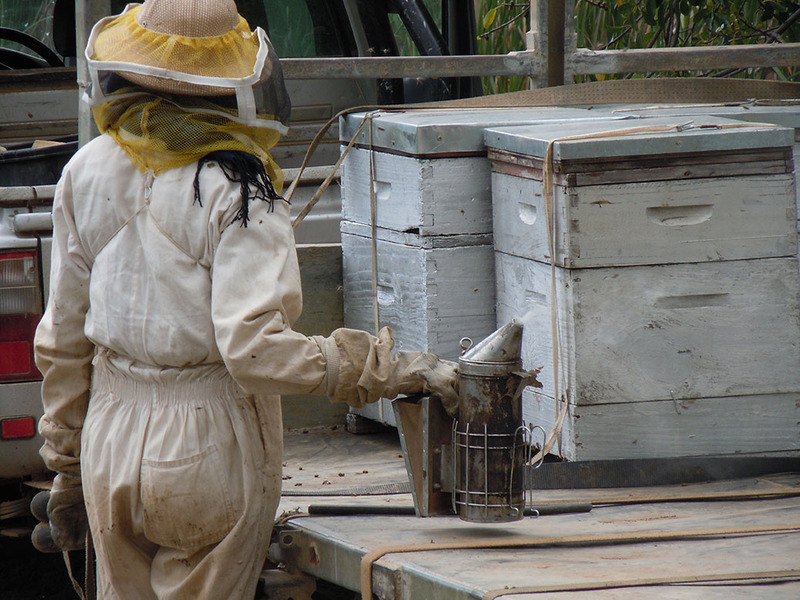 Our honey is 100% natural, raw, unpasteurized. It will crystallize over time, which is the proof of its natural state. 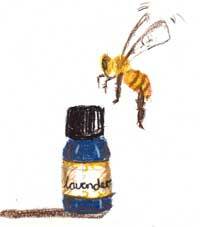 Lavender honey has many health benefits. Raw lavender honey is available from our shop in very limited quantities.